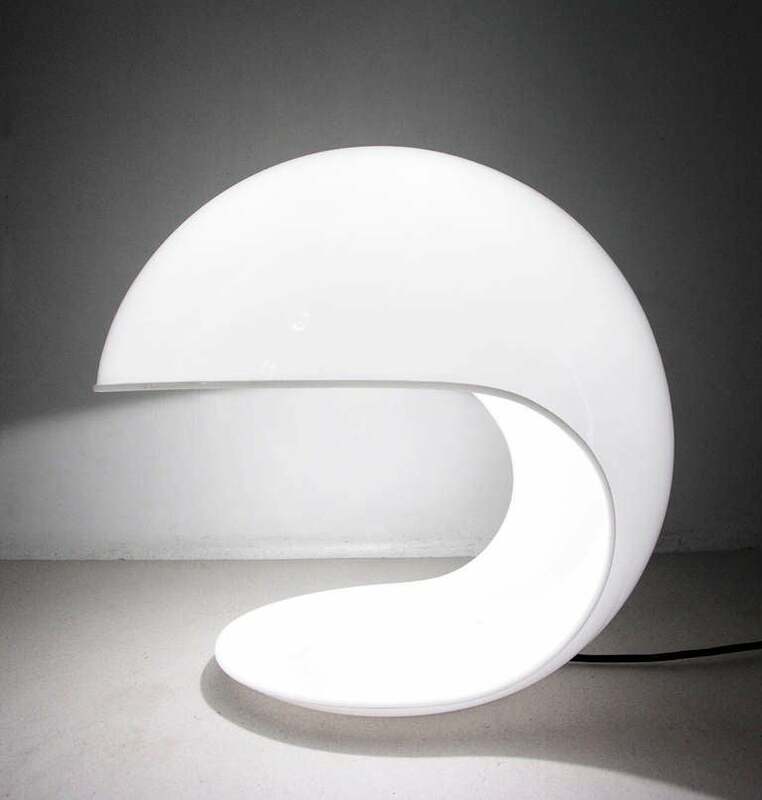 Elio Martinelli (1921- 2004) was an Italian lighting designer known for his innovative lamp designs. After obtaining a diploma at the Academy of Fine Arts in Florence in Stage Design, he began his own company Martinelli Luce. He first focused on interior design before emerging as a leading Italian designer in the light sector. 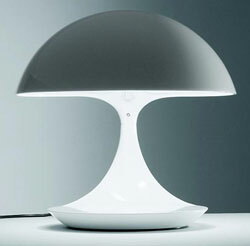 He collaborated with many famous architects, who were charmed by his sleek, futuristic designs. The innovative imaginings were the result of a rigorous work ethic of trial and error. He was continuously inspired by simplicity, geometry, and the natural world. His company continues to lead the lighting industry today in its innovation and exploration of new technology like methacrylate. Martinelli’s works have been featured in prominent museums like the Metropolitan Museum of Art in New York City. 4 ways to embellish your outdoor decoration! His designs are very unique! The Foglia Design is Wonderful! Wow! Great Designer! Thanks for sharing! I am a big fan of his Lamps! Elio Martinelli! One of the best Italian designers!